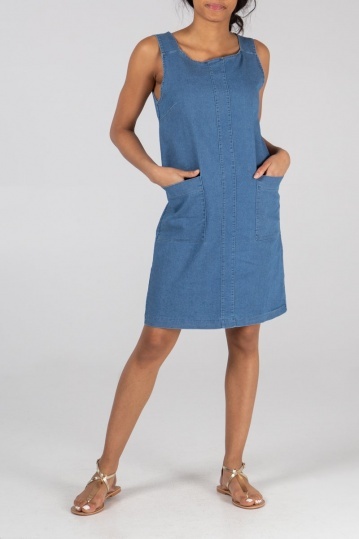 THE denim dress of the season. 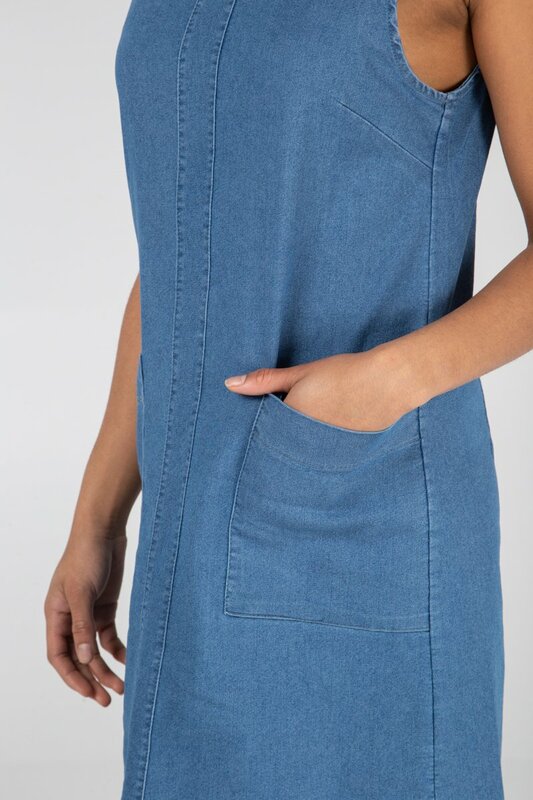 The Polly denim dress is a stretch denim and fits in all the right places without clinging. A lovely cut that is ideal for wearing day or night and just about suits all shapes, plus has pockets! Wear as it is or layer up with a tshirt underneath. This is one of those dresses that can be styled so many different ways, a real must have for the wardrobe.